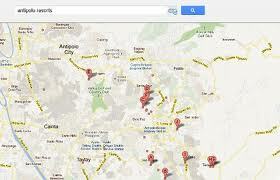 Looking for Antipolo resorts? Our family will be featuring a large list of resorts in Antipolo, both private and public swimming pool reviews so when you come over to the city by the hill, overlooking Metro Manila, you know what choices you have for your special event. Say adios to Agoda and Tripadvisor now if you want to travel Philippines because My Pilipinas is your best destination for options and information for travel to resorts. The venues are definitely plenty and the occasions don't run out so come and join our pages if you have a resort review to post. Use the article / review form below for guest posting. We will attend to it as soon as we can and post it here if you have a good one. I remember back a couple of years ago when the Binibining Pilipinas was held at Thunderbird Resort. It was really something to see beauties from the Philippines from which the winner will be our official representative to other international beauty pageants. 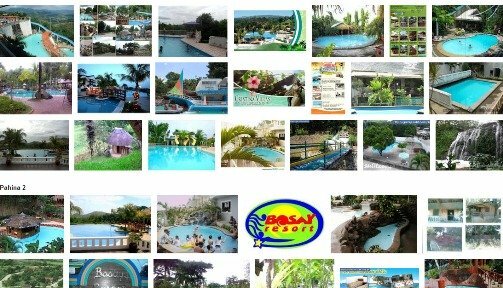 Below is our collection and directory of resorts in Antipolo as categorized so that you know which is your choice and directly find relevant information you might need when you come over to the city by the hill. Bosay Resort - Diverse cottage choices, unique ambiance, a never before seen landscape from other resorts, nature setting with fruit trees, a swim to this high hills resort is definitely worth the try. Boso-Boso Highlands - Situated in an overlooking position is San Jose, Antipolo, this summer paradise place is cheaply affordable with overnight accommodation equipped with a special function room. Bretsch and Barrie - A private Antipolo resort with flower that blooms in summer, this swimming venue definitely rocks. Catering to big crowds from family, to office team building events and conferences or seminars, go check the link. Callo Spa Resort - If serenity, relaxation and a refreshing ambiance is what you are looking for, this summer pool resort venue is a must. Surrounded by forest lush greens in the midst of Antipolo highland, check out their packages. Just click on any of the link box listed below to arrive at our page where you can find your interest regarding Antipolo City. We are looking forward to grow this list soon and add more places and resorts so you have a lot of cheaper options for affordable budget accommodation in your outing whether summer or just any occasion. There are so many old ruins which are still standing by this time in Antipolo. If you happen to pay this overlooking city by the hills of Rizal province, it is highly suggested that you go visit nice places rich in history. A good example here is the 17th century old Boso-boso church found in a remote place of San Jose town.